It's Andre Young's birthday—oh, sorry, you might know him better as Dr. Dre—and the Echoplex is cracking open a fowty and lighting up a blunt in celebration of the hip-hop icon. 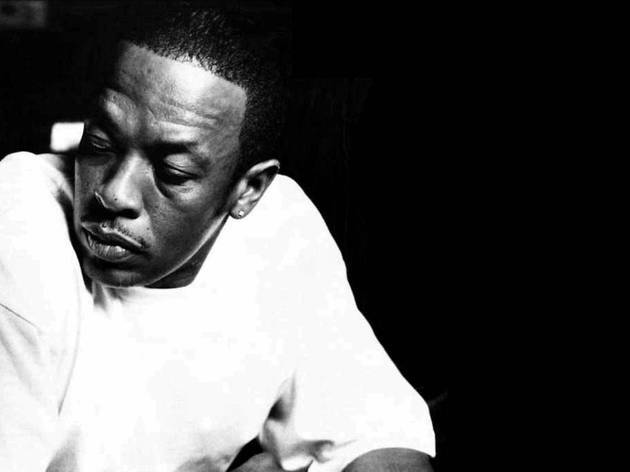 Head to its annual Dre Day to see local bands and DJs tackle Dr. Dre and Dre-produced hits. Make sure to put on your most gangsta face for The Chonric photobooth.